The path to purchase is more complex than ever before for global retailers. 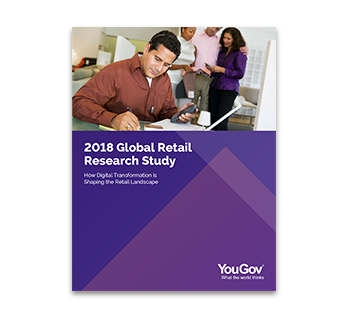 As consumers increasingly seek new and surprising products and experiences, retailers are increasingly challenged to find ways to delight their customers and strengthen loyalty. See more Connected Retail solutions from Honeywell.